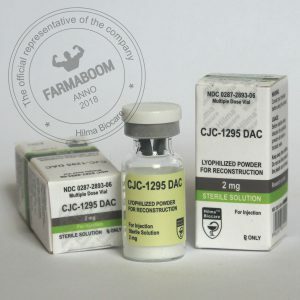 CJC 1295 DAC is an effective peptide that helps achieve optimal muscle growth and increase strength parameters in combination with other GH stimulants. One injection of the drug provides a high content of growth hormone in the blood for 20-30 days! This means that athletes can do less injections, buy fewer drugs, but at the same time receive an unsurpassed result. The peptide was widely known and began to enjoy high popularity in 2011, although it was synthesized as early as 2005. 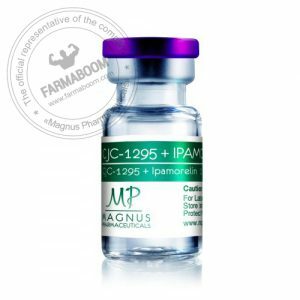 An anti-obesity drug has been developed, but other CJC 1295 DAC properties have been identified that are of great interest to athletes.